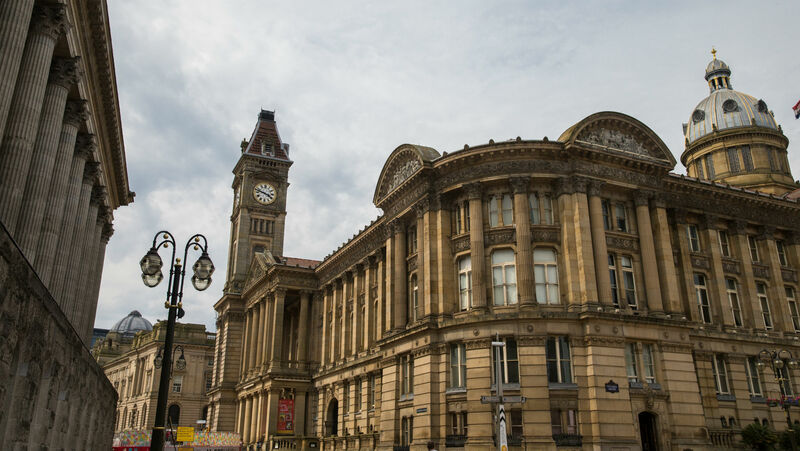 Whether you are walking or catching the bus, all the main Birmingham universities are a manageable commute away. 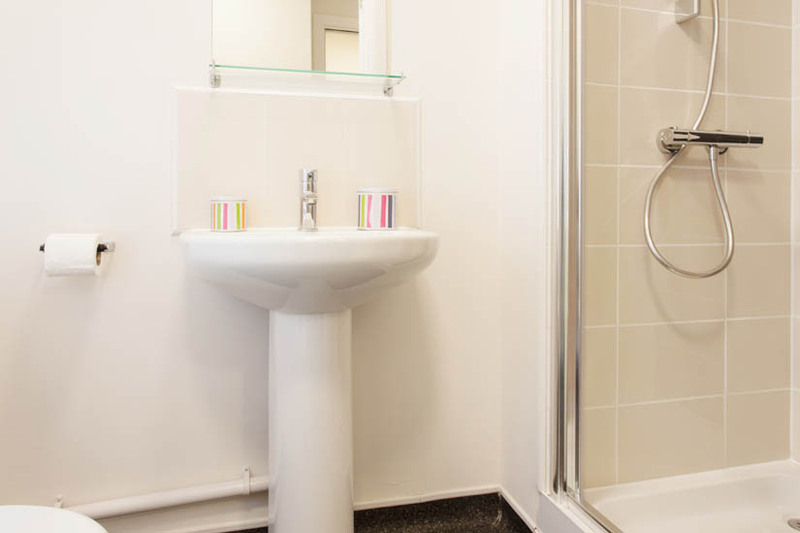 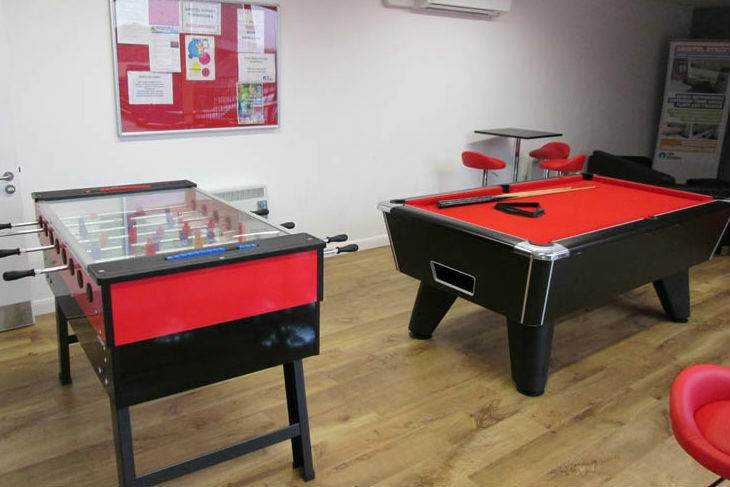 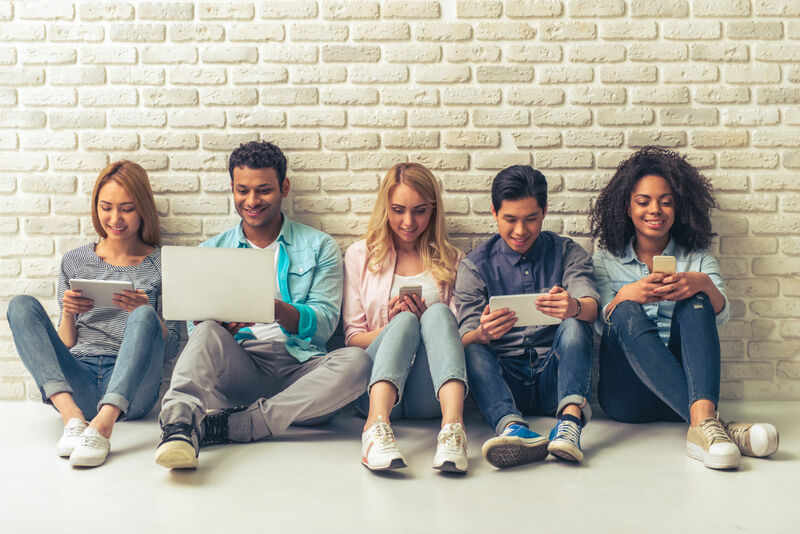 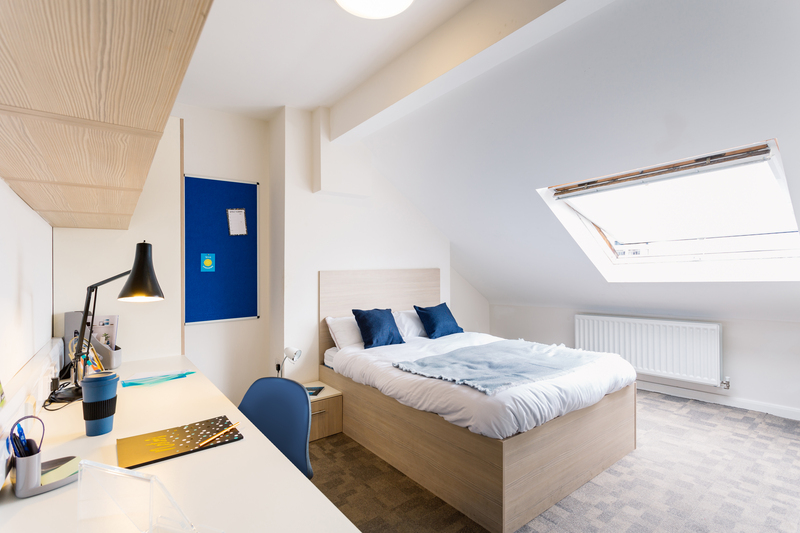 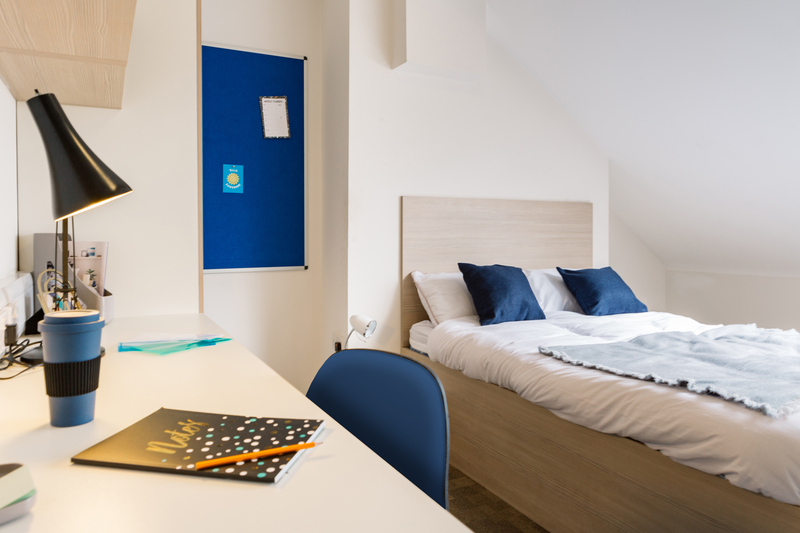 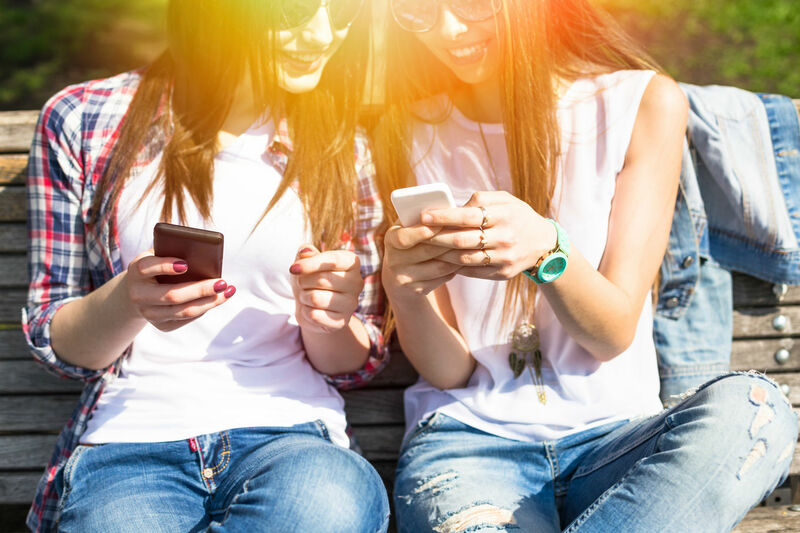 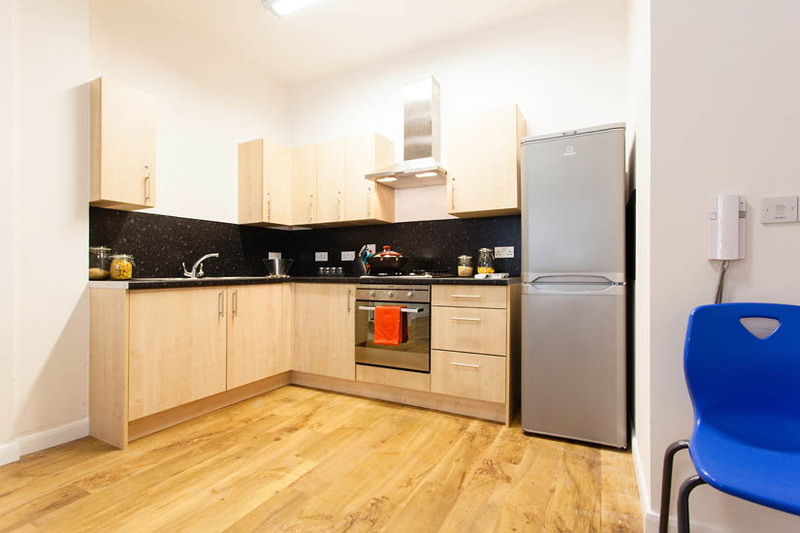 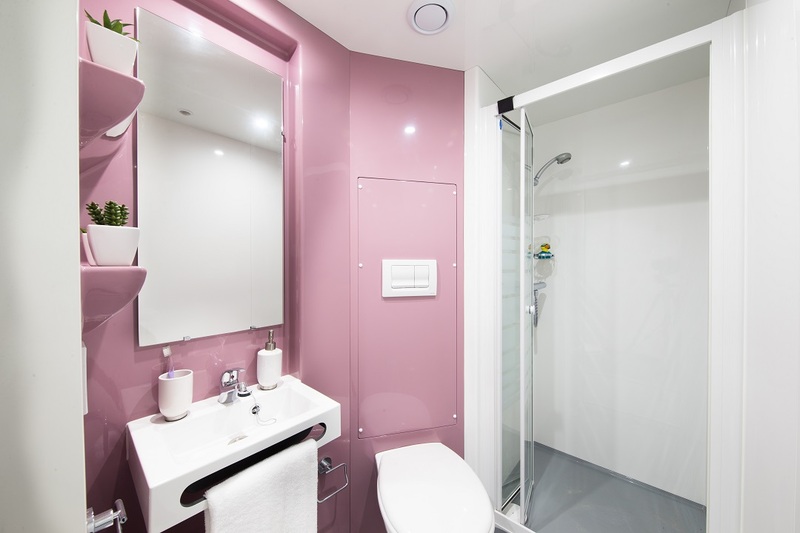 Boasting a wide ranging mixture of en-suite room types with all utilities inclusive of your rent rate (including Broadband and Wi-Fi), we are guaranteed to give you value for your money regardless of your price range. 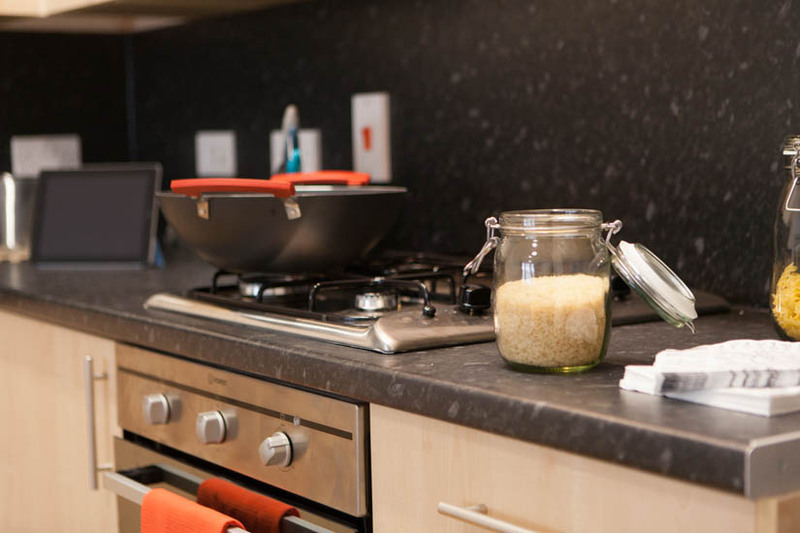 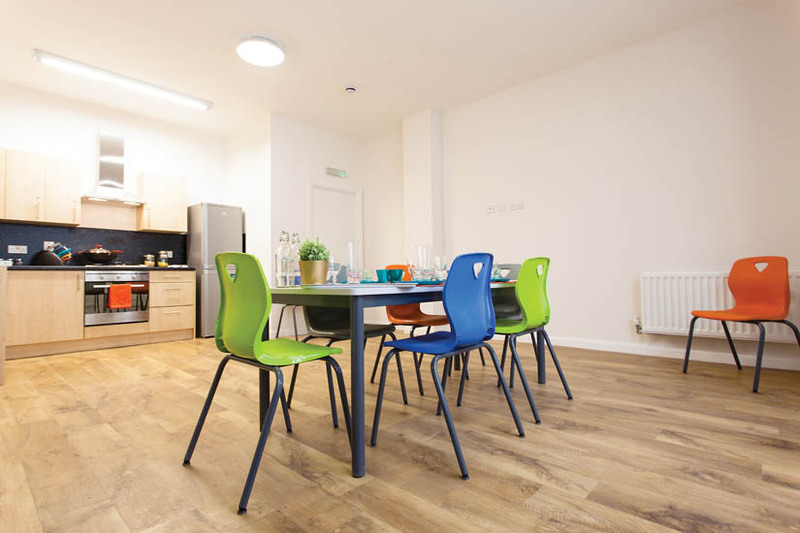 Our en-suites and cluster flats offer share fantastic kitchen spaces which are great places to catch up with friends, cook and relax. 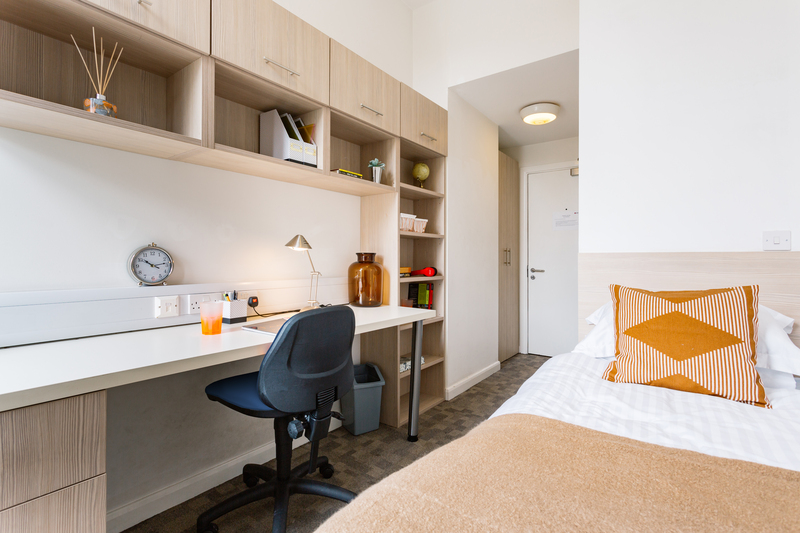 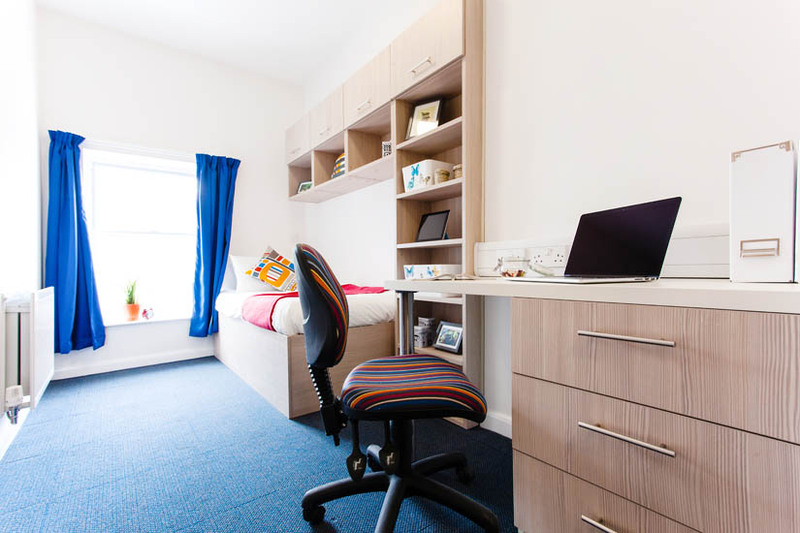 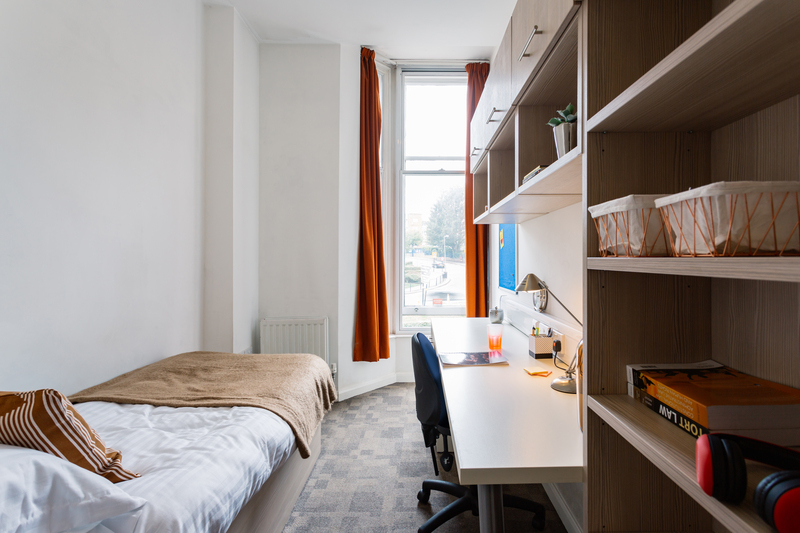 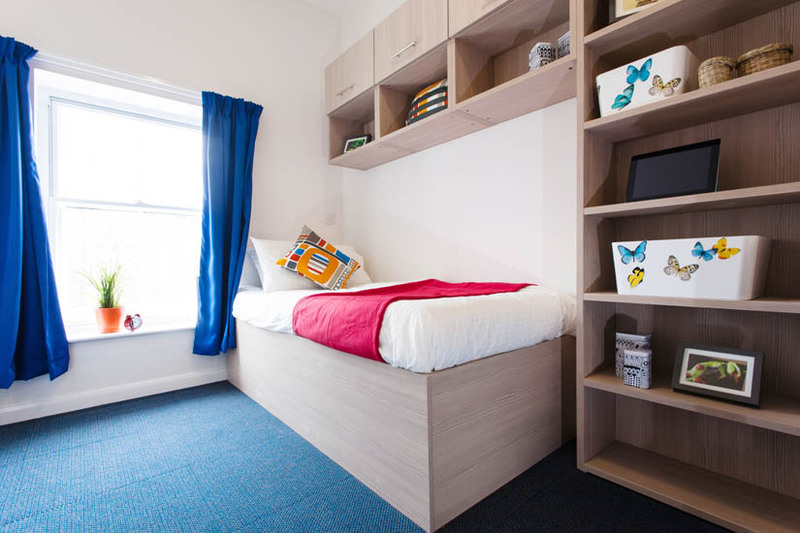 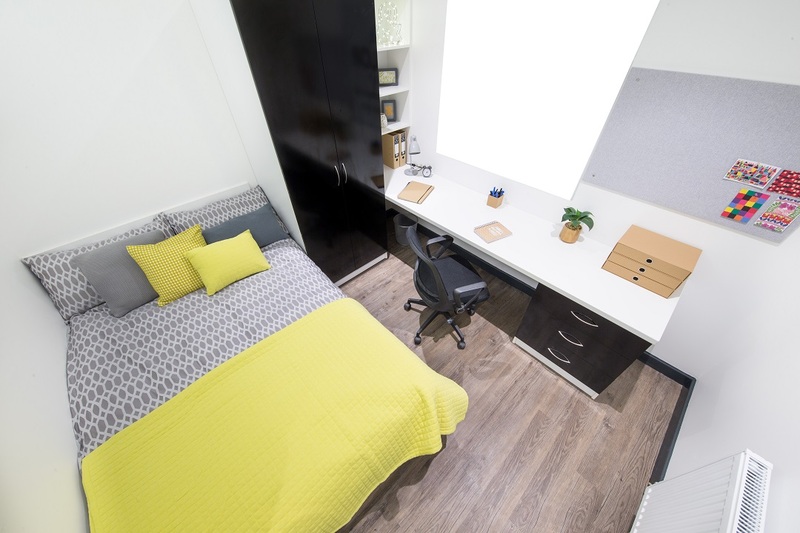 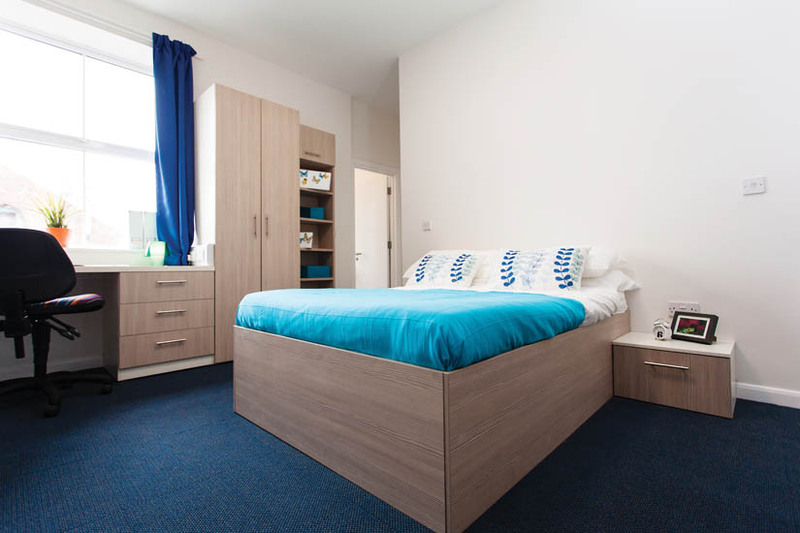 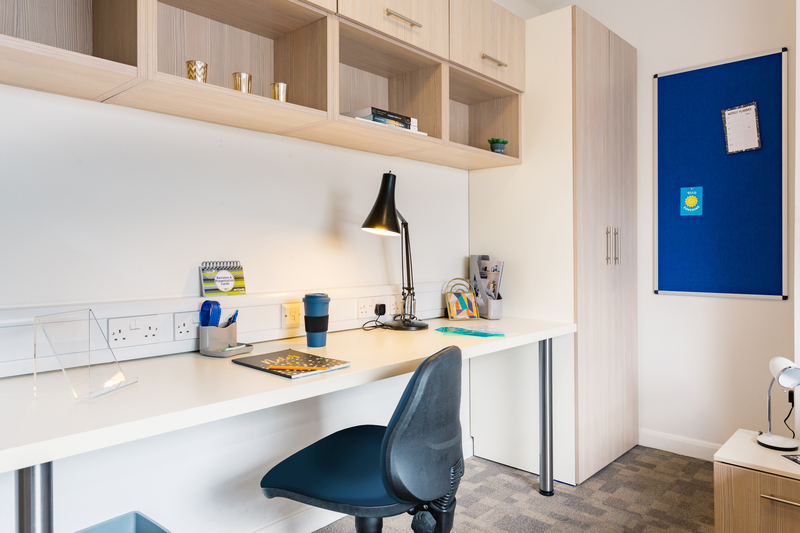 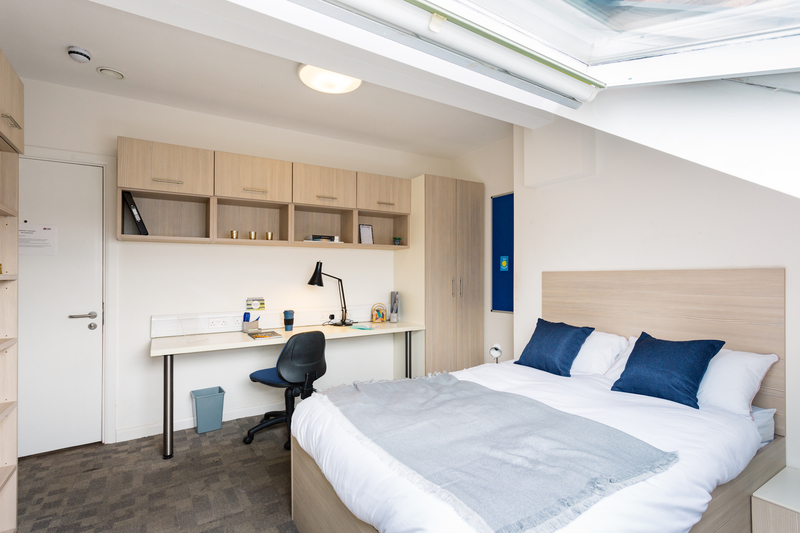 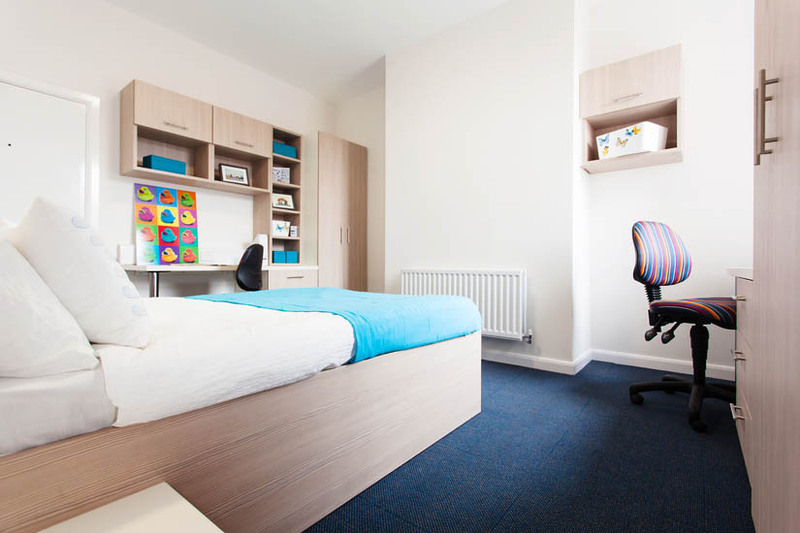 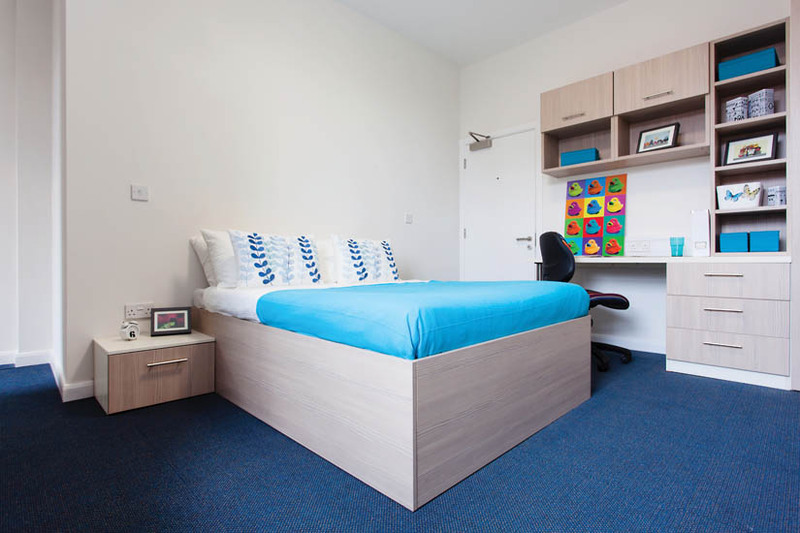 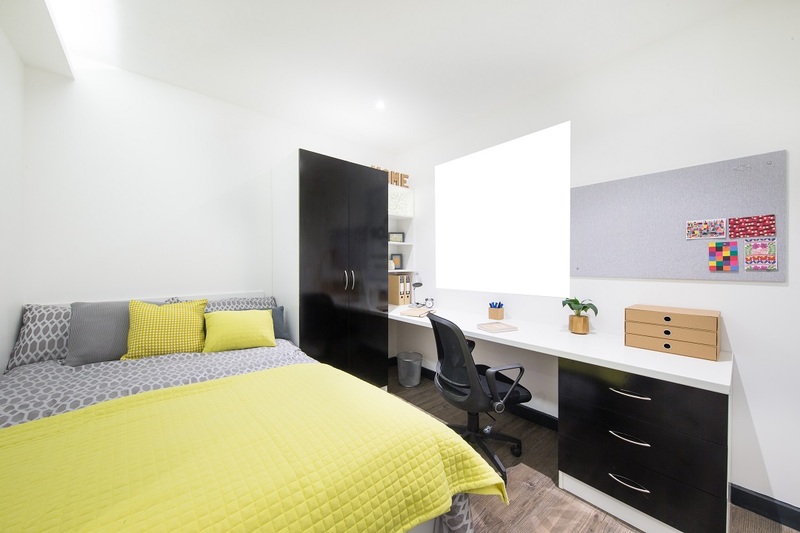 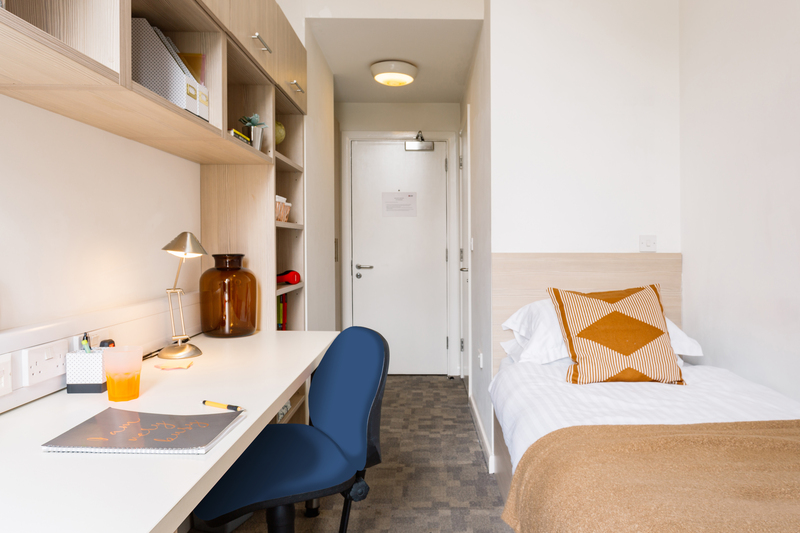 If you prefer more privacy, then our spacious single and double studios will be more up your street.